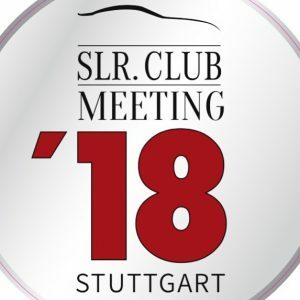 It was only appropriate to have the SLR Club meeting at its birthplace in the Stuttgart region. 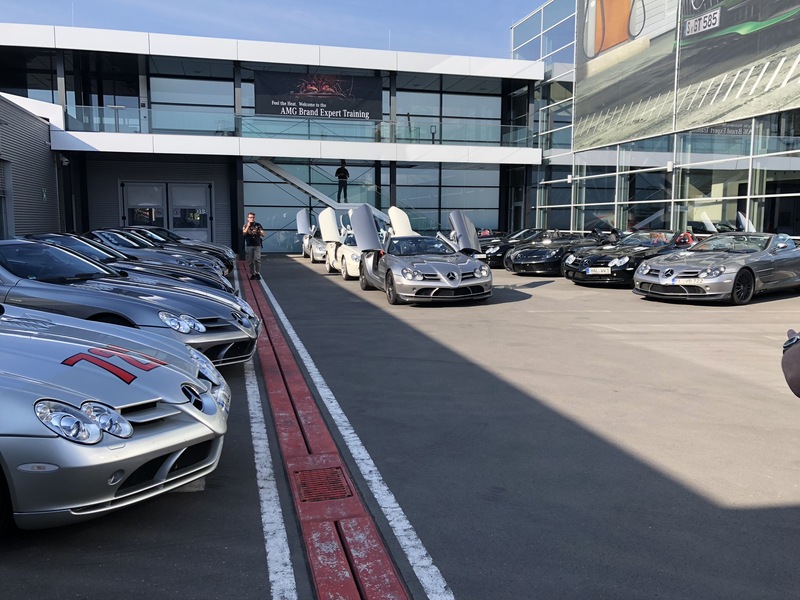 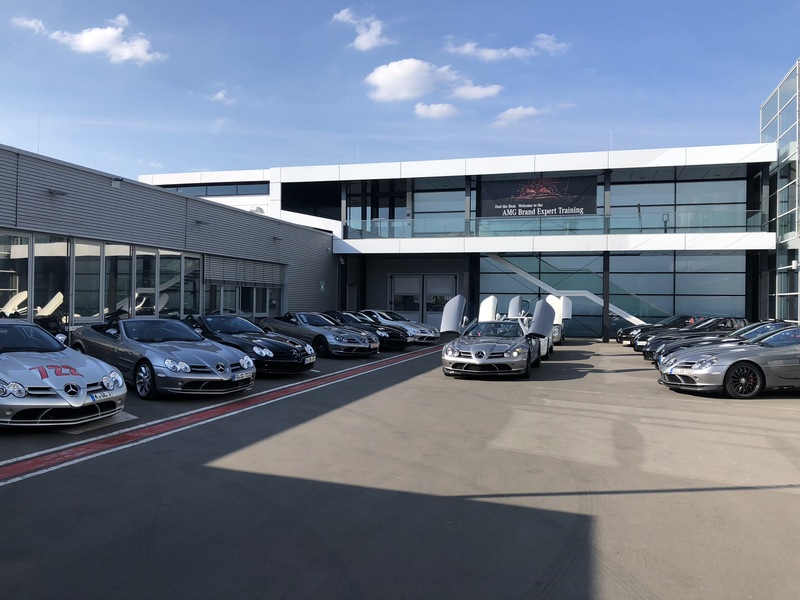 The gathering kicked off with a VIP tour through the AMG headquarters and the HWA factory in Affalterbach. 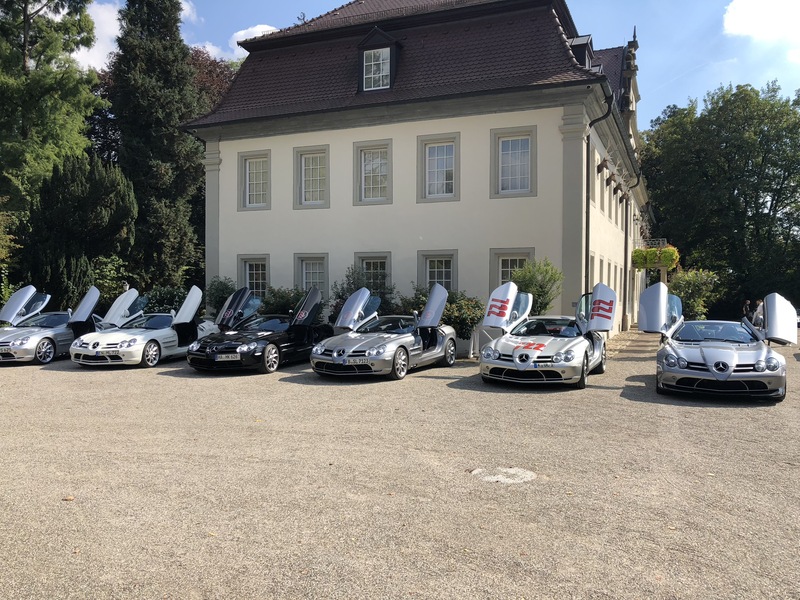 We counted 19 exquisite SLR models ranging from the Coupe to the notorious Sterling Moss. 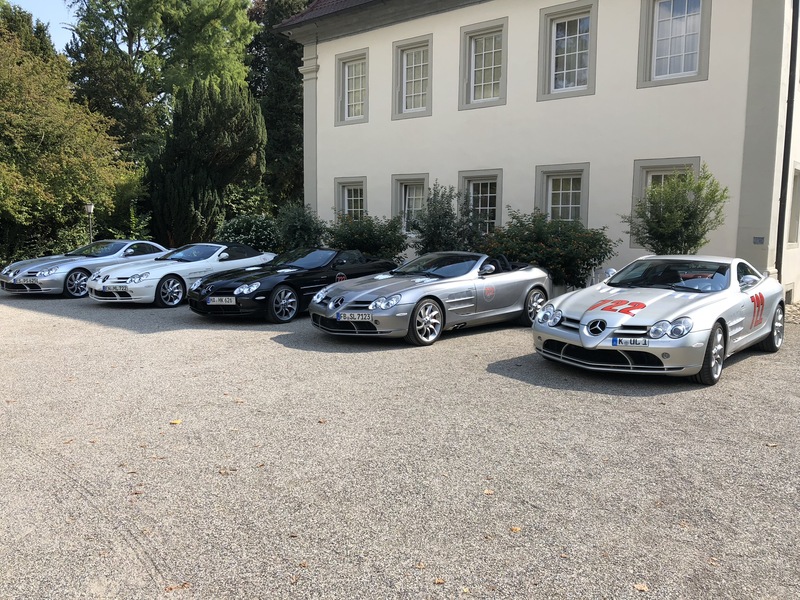 The second day was a wonderful late summer drive through the region with the Schlosshotel Friedrichsruhe as final destination. 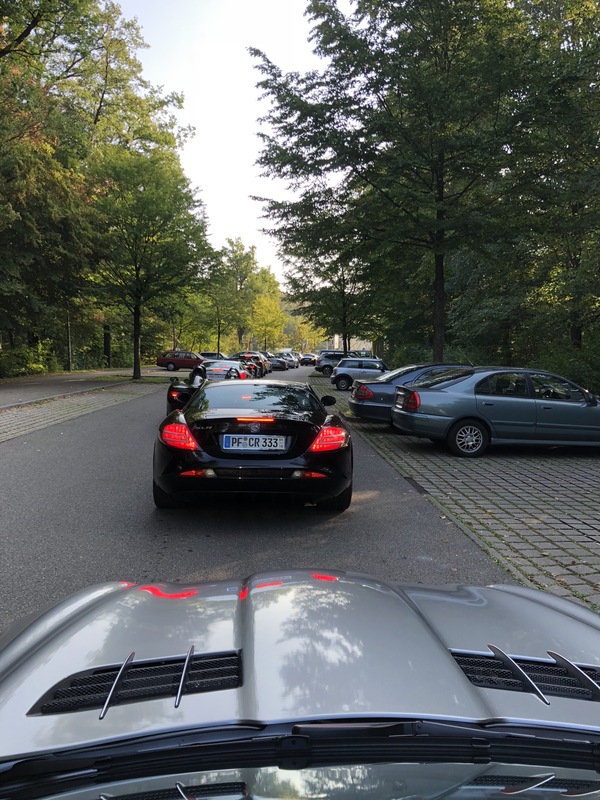 The final day was closed off with a private dining experience for us drivers in the Mercedes-Benz Museum. We cannot wait to be part of the upcoming SLR Club meetings!